MODESTO, Calif.— Anti-government militant Ammon Bundy and other proponents of seizing federal public land from public ownership are scheduled to speak Saturday at Modesto Junior College as part of the annual Range Rights Symposium. Local residents will join members of the Center for Biological Diversity to rally for public lands during the event. Where: In front of the Ag Pavilion, Modesto Junior College — West Campus, Modesto, Calif. In 1998 and again in 2013, courts ruled that hundreds of the Bundy family’s livestock had been illegally roaming 750,000 acres of sensitive public land near the Nevada-Arizona line. The courts ordered that the cows be removed. But when federal authorities attempted to remove the cows in 2014, the Bundys organized a dangerous armed standoff and intimidated the government into halting the operation. Today much of the land the Bundy’s cows continue to occupy is protected as Gold Butte National Monument. Cliven Bundy, the patriarch of the family, owes more than $1 million in unpaid grazing fees and fines, according to federal officials. In January a federal judge in Nevada dismissed all charges against him and his sons related to the 2014 Bunkerville standoff. In 2016 Ammon Bundy led an armed takeover and occupation of the Malheur National Wildlife Refuge in Oregon, which did significant damage to the refuge and divided the local community. Ammon Bundy and six co-defendants were acquitted by a jury in October 2016. The Bundys and their followers have been emboldened by these recent court victories. 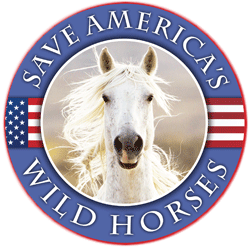 They’re making appearances throughout the West to foment anti-public-lands sentiment and spread misinformation in an attempt to wrest control of public lands from the American people. The animals, plants and communities that rely on and cherish public lands are threatened if the Bundys’ radical ideology spreads. They got out by the skin of their teeth, so keep track of images, videos, and their mayhem and observe as the Federal Government, the FBI, AND OR BUREAU won’t mess up the case Next time. I think Doink played a role in the Hammonds case and a delusional role in the Bundys, so I think the Government should be really keeping close eyes on their “rebellion In delusional thoughts”. They will screw up again and go to far and a different set of charges will be filed and then it will get stopped. Remember the Bundys are running for Govenor too! So if the one Bundy wins the Governors mansion (never happen) then it will be the Un-State of the State Address. Free roaming cows for All, no fences anywhere and I bet they take over border States LANDS to and declare them their ranch as well! I did some quick math – could this possibly be correct? 900 cattle times $200 per day = $180,000 per day times 365 days = $65,700,000 per year times 25 years = $1,642,500,000 that Bundy owes you and me plus interest and fines and court costs. I want him to pay … NOW. 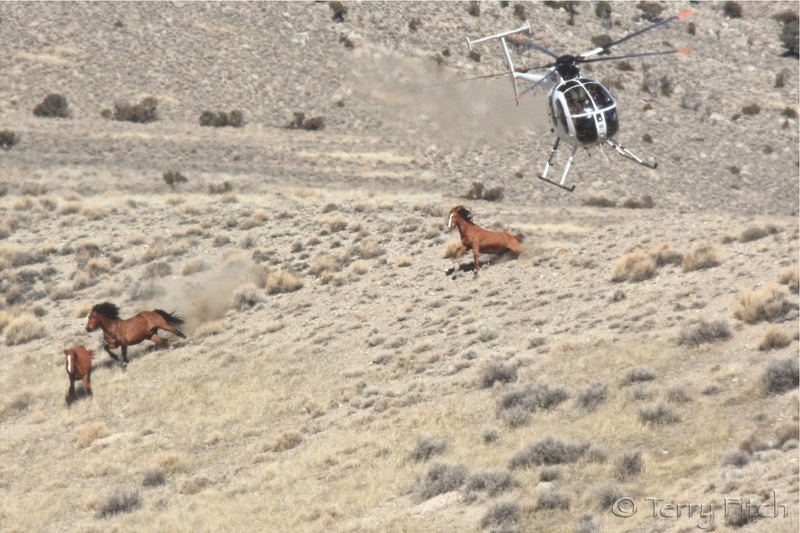 Isnt it downright amazing how forceful the BLM is in removing wild horses – who have an actual RIGHT to live on the land and what a bunch of wimps they are when it comes to removing trespass livestock? I’m with you – I think Bundy should start paying – after all, from what I’ve read, hes a millionaire – should at least make a “good faith” effort to pay what he owes! Are there any reports surfacing yet from this event? We should all be fighting on the same side…against the real enemy…. CORPORATE take-over of America’s Public Lands. 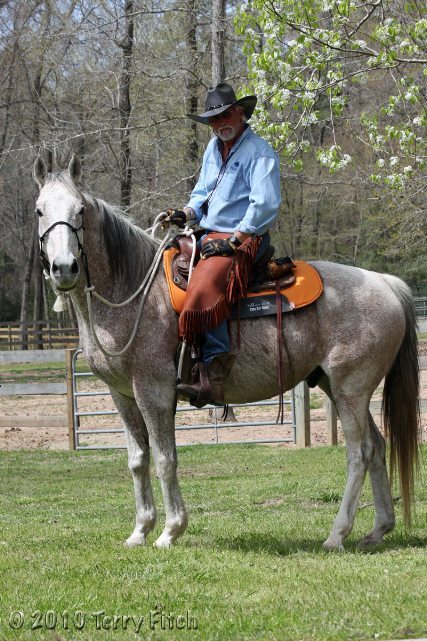 The value of the ranch–and hence the approval of the bank or insurance company financing his mortgage–depends entirely on his access to publicly owned grass and water. Even if the rancher wants to reduce the number of cattle he’s running to ease the stress on the grasslands, the banks will insist that he continue with the highest stocking rates permitted by the feds, since he will thus be a better risk. This is a primary reason America’s rangelands are in such an impoverished ecological condition.